LOCATION! LOCATION! LOCATION! 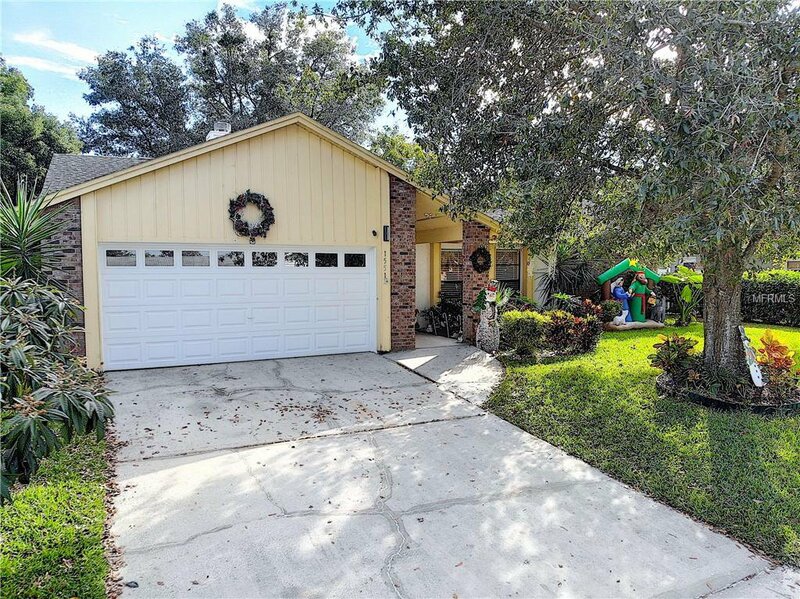 Lovely 4 bedroom, 2 bath home in the highly sought after Community of Deer Run Golf and Country Club. LIGHT & BRIGHT! Split Floor Plan! All newer items: Roof, Plumbing, Electrical & A/C. NEW Hurricane/Wind Resistant Garage Door! This wonderful home has two separate living areas but still boasts an OPEN FLOOR PLAN! Relax and enjoy the fully fenced, private back yard from your screened in lanai! So peaceful! Low HOA! Excellent Seminole County "A" rated schools! Sterling Elementary is just a few minutes away. Golf at the Deer Run Golf and Country Club whose location is just minutes away by golf cart, bike or car. Red Bug Lake Park is only 2 miles away and offers soccer fields, tennis courts, fishing, playgrounds & picnic areas. Centrally located and close to the 417, 436 and major highways. Winter Park, Maitland, Altamonte and Oviedo are very close by and offer fine and casual dining, entertainment, shopping, farmer's market and more! Less than 30 minutes to OIA. Prime location for UCF, Full Sail and Valencia College families. Make your appointment today! This beauty won't last long! Welcome Home!!! Listing courtesy of WATSON REALTY CORP. Selling Office: PORZIG REALTY.